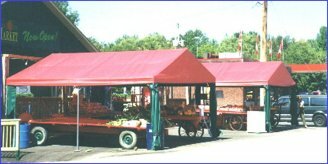 This model features roll-up sides and skylight thus allowing proper sunlight and plenty of ventilation. Perfect for greenhouses, plant storage and display. Its size is 18 ft. x 8 ft. x 24 ft. 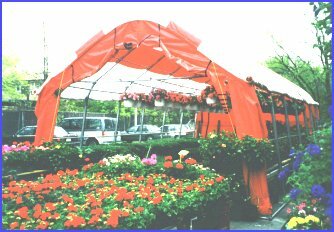 This frame tent makes excellent display for your fruits, vegetables and flowers. 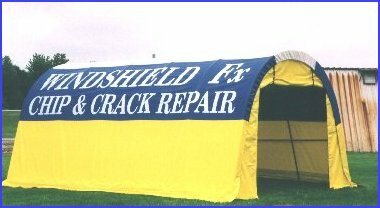 The size is 20 ft. x 15 ft.
Business continues no matter the weather condition!... The size of this unit is 12 ft. x 8 ft. x 20 ft.